So this is wallpaper of Nightmare from the Soul Calibur series. 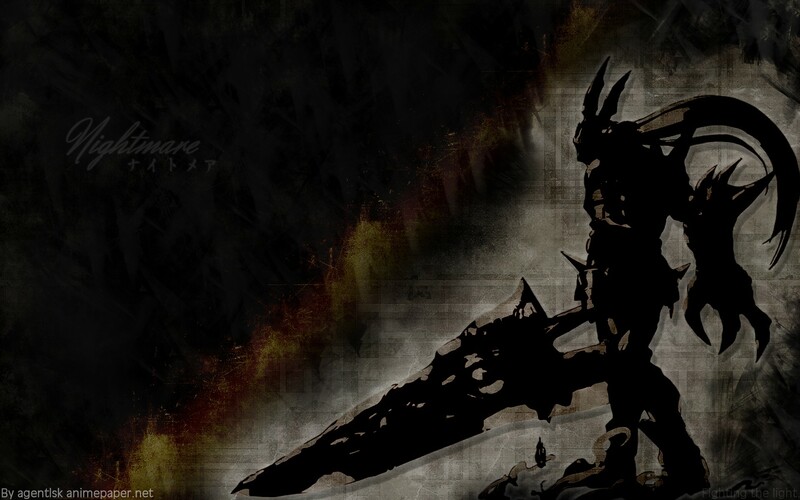 This was fairly easy to do, made nightmare a silhouette and then I just blended him in with the background. I used plenty of textures and some brushes. nightmare... what a cool pic!